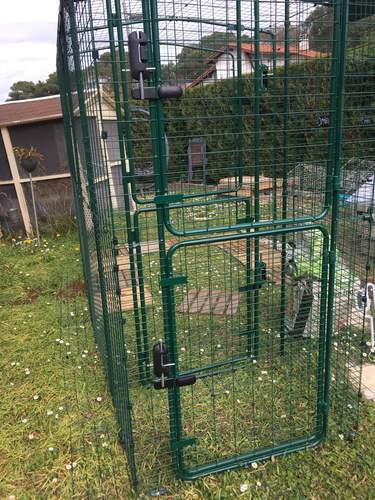 Adding a Porch to your Walk in Run means that you have a 2 door security system, ensuring that none of your chickens can escape when you are entering or leaving the run. 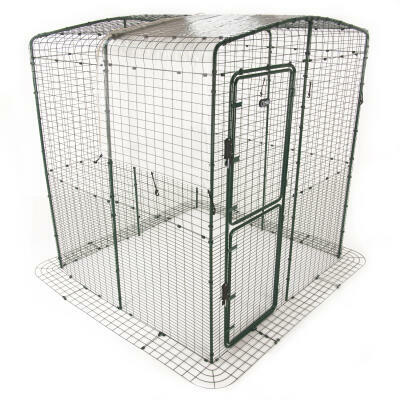 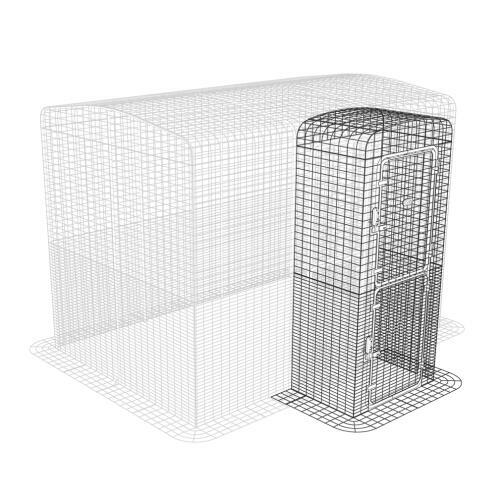 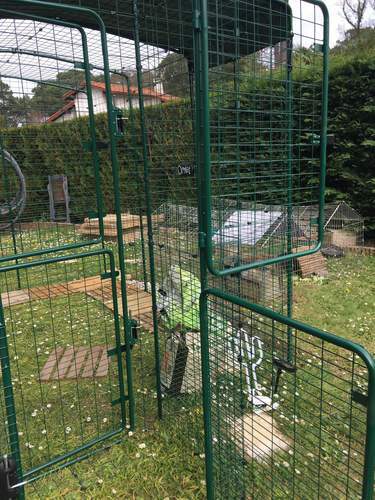 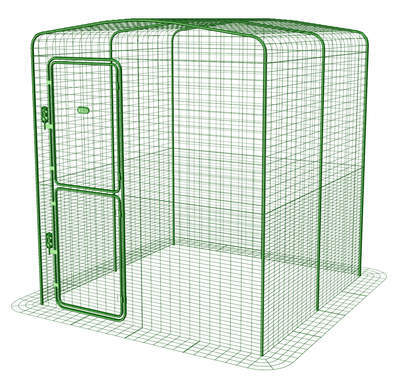 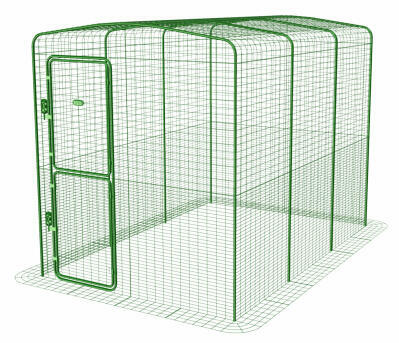 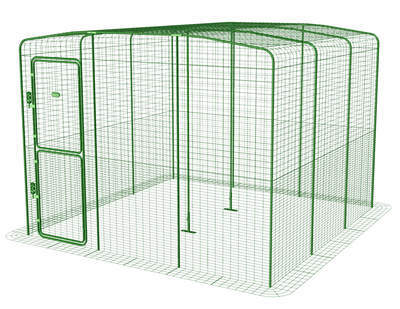 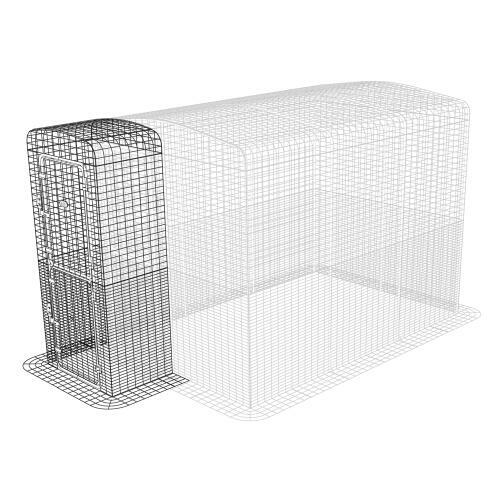 It is made from the same fox-resistant steel mesh as the Walk in Run and is the ideal upgrade to your outdoor run setup. 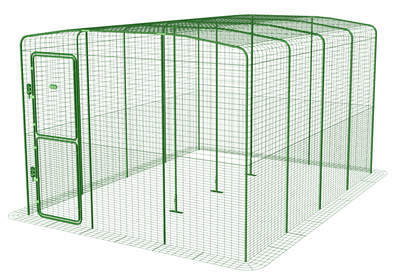 The Porch can be fitted to any side of a full height (2.05m) Walk in Run.